We’ve all heard time and time again what the benefits of exercising are: Lower body weight, decreased blood pressure and cholesterol, decreased risk for heart disease and diabetes, improved energy levels, etc etc etc. But did you also know that it helps to improve brain function and decreases your risk for mental health diseases later in life? 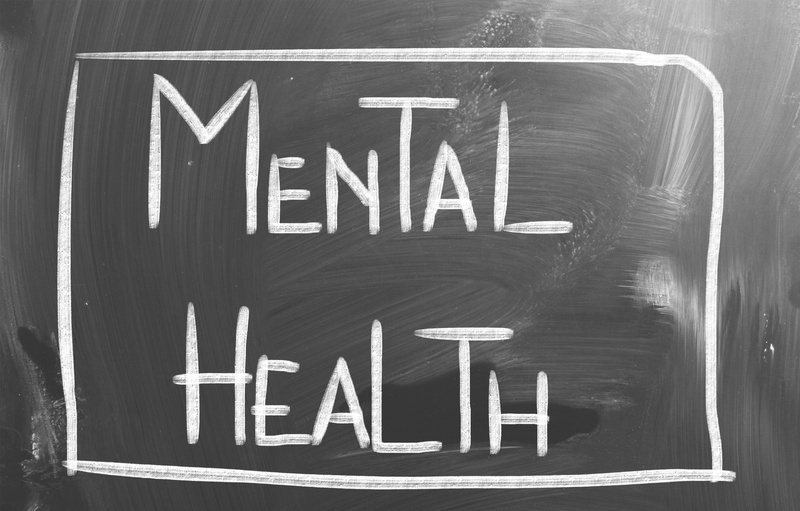 According to the World Health Organization (WHO) 15% of the population, or greater than 700 million people, should expect to be diagnosed with a mental health condition after they reach the age of 60. And, a mental health issue later in life can also negatively affect your outcomes from other physical conditions or diseases you may be suffering from. You do not want to forget to take your medications, miss your doctor appointments, or be unable to exercise due to a mental illness. So the time to start improving your physical and mental health is now. So what type of exercise is good for mental health? When choosing to exercise for mental health, the studies are still up in the air regarding implementing mentally challenging games to prevent mental illness such as Lumosity. In a recent article posted on the BBC News website, they found little evidence to support the theory that mentally challenging activities such as reading or solving puzzles will help prevent or delay mental diseases. However, this study did show that even a brisk walk a few times a week could help. So along with helping your overall health, exercising has also been proven to help delay or reduce the likelihood of developing mental illnesses later in life. Our advice would be to go with what has been shown to help (exercising) and then add the mental challenging games as a supplement. But we would also suggest speaking with a healthcare professional, which includes your physical therapist, to get an exercise program tailored specifically to you. While a fast walk a few times a week may benefit one person, it may not be challenging enough for the next person to provide the maximal benefit. What are other ways to help reduce your risk of mental health diseases? This study was performed over the course of 35 years using 2,235 men. 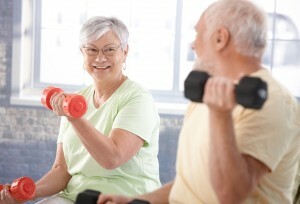 The number one thing this study found to be the strongest mitigating factor… Exercise! So time to pay attention to what has been proven to work and take a walk, find yourself a personal trainer, or participate in a sport. But as always, we recommend that you see your physician or physical therapist first about participating in a new exercise regimen or sport. 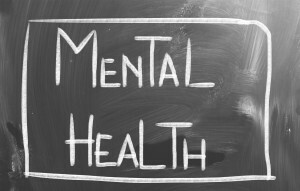 Call us today for an evaluation and start to decrease your chances of mental illnesses today!